As bona fide lovers of fashion, we like to think we take care of all our pieces with the love, care, and devotion they truly deserve, but from time to time, we slip up. And it turns out that there’s one thing many of us do with our handbags that we’re never, ever supposed to do. According to both an old wives’ tale that’s been passed around for years and common sense, you’re not supposed to put your handbag on the floor. There’s a phrase that’s been passed down through generations of women: “A purse on the floor is money out the door.” An old feng shui belief alleges that setting your bag on the floor will bring you bad luck when it comes to your money—while we’re certainly not qualified to testify to the truth or falsehood of such a statement, it’s an interesting thought to ponder. But even when you think about the treatment of your handbag in the real world, it’s common sense not to place your bag on the floor. Not only can it become physically beat-up when it’s on the floor—dirty, kicked, exposed to the elements—but from a metaphysical standpoint, it illustrates that you don’t really show proper care toward your bag. If you’re willing to put it on any dirty ol’ floor, what else are you willing to expose it to? In closing: Keeping your bag literally and figuratively elevated helps ensure that it will stick around for the long haul and be by your side for years to come. 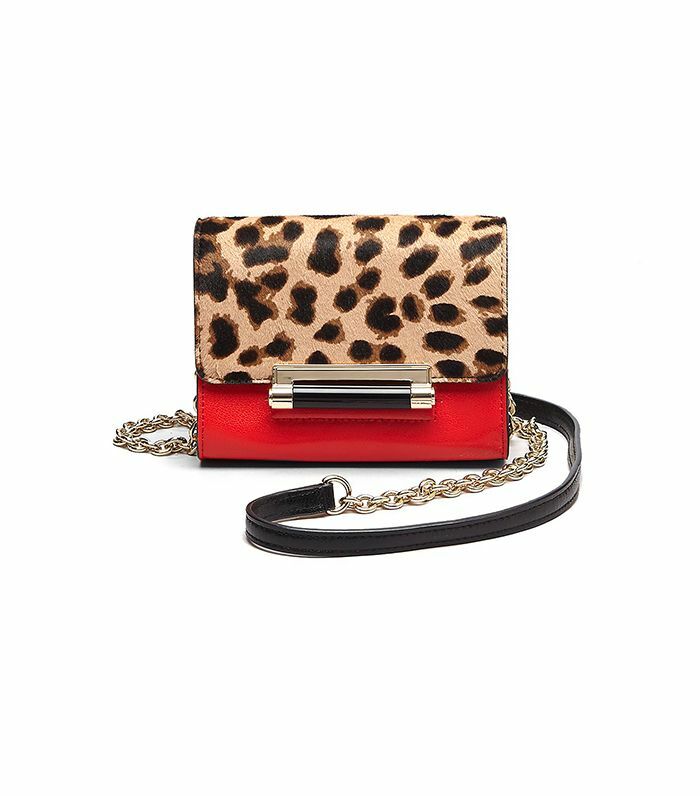 Keep scrolling to shop 19 bags we’re obsessing over right now! Do YOU ever put your bag on the floor? Leave your confessions in the comments below!